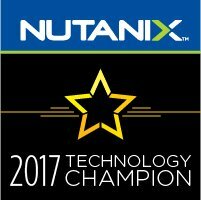 Nutanix has announced the new list of Nutanix Tech Champions (NTC) 2017. 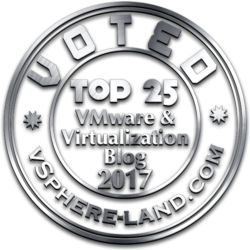 NTC is a community awards similar to others programs like VMware vExpert, Microsoft MVP, Cisco Champions, EMC Elect, … rewarding members of the community on their efforts in sharing their knowledge and enabling fellow community members. 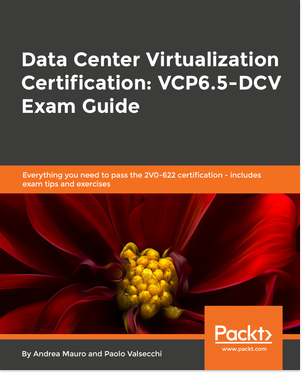 This year, after the PernixData acquisition, this list include also some people from the PernixPro program (that has been closed) that have apply to the NTC program. 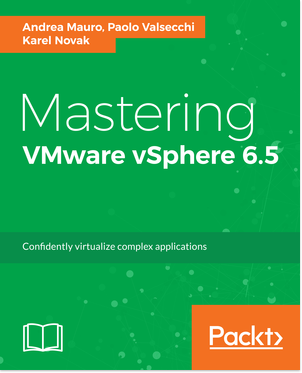 This is the 3rd year of this program, and like in the past year I’m honored to be in the list. Thanks to Angelo Luciani (community and NTC program manager) and the entire NTC team for this opportunity and his effort in the community program.